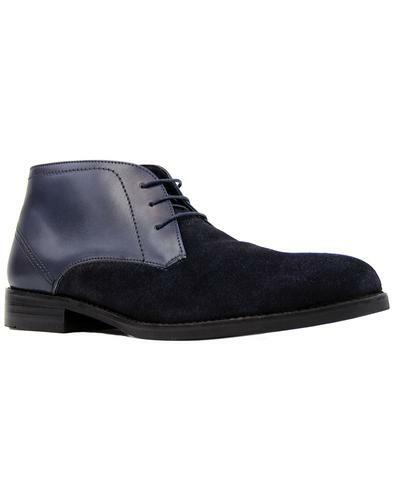 Pretty Green men's mod style desert boots in a cool retro mid blue suede. 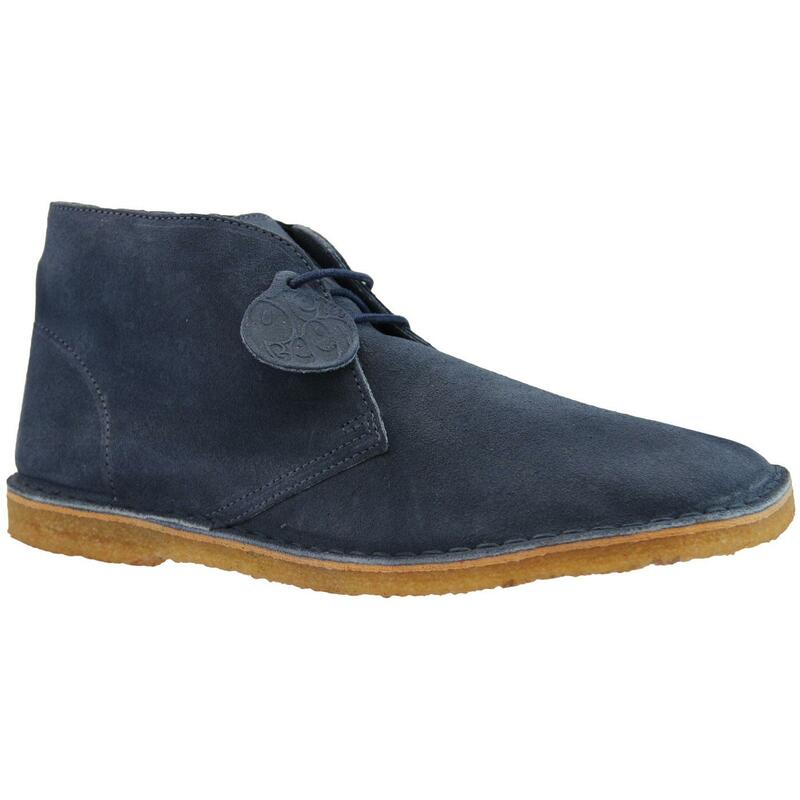 A traditional mod desert boot in a mid blue Mossback suede upper. Featuring natural crepe sole and cushioned leather lining. Handmade in Portugal to ensure the highest level of craftsmanship possible. 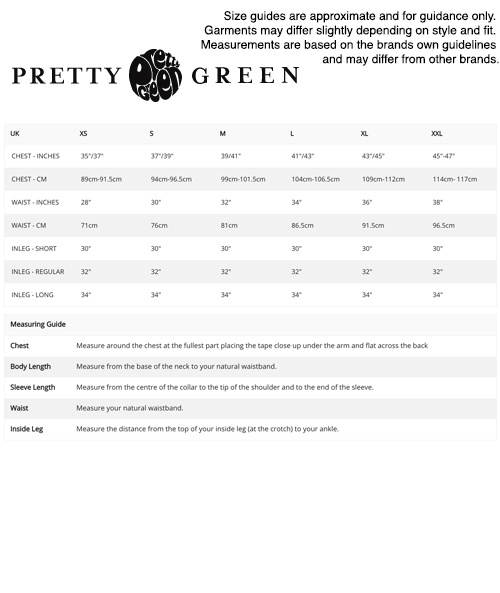 Some of the comfiest boots you'll ever put on your feet - Pretty Green desert boots! 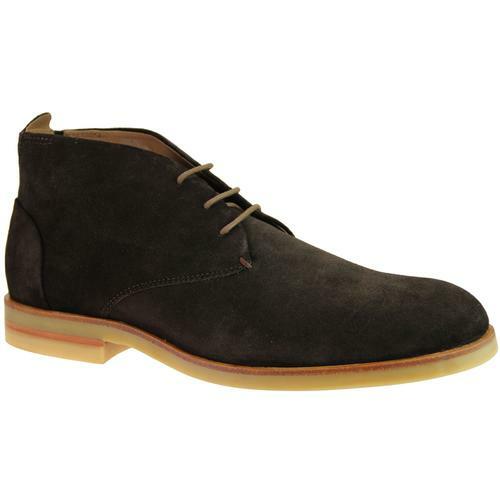 - Pretty Green men's mod suede desert boots in mid blue. - Super soft Mossback Suede with natural crepe sole. 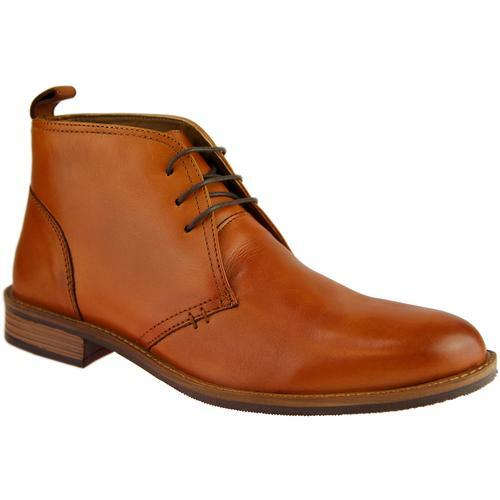 - 2 eyelet lace up. - Fine tonal stitch detail. 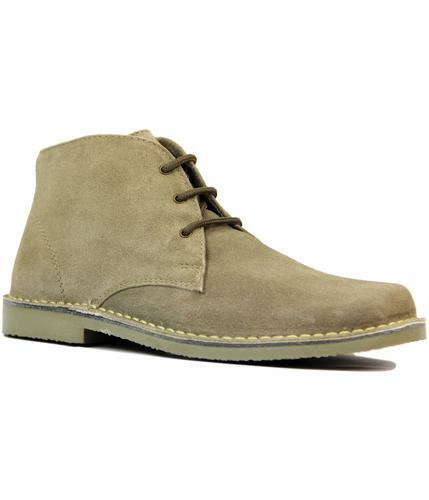 - SKU: FJXG2057F007 DESERT BOOTS Mid Blue. Composition: Mossback suede upper, leather lined, crepe sole.